SEMI-FINAL: Mayo v Roscommon (26/2/1911, Claremorris). Match postponed due to no guarantee of train services being in place. SEMI-FINAL: Roscommon 0-6 Mayo 0-5 (Athlone, 16/7/1911). 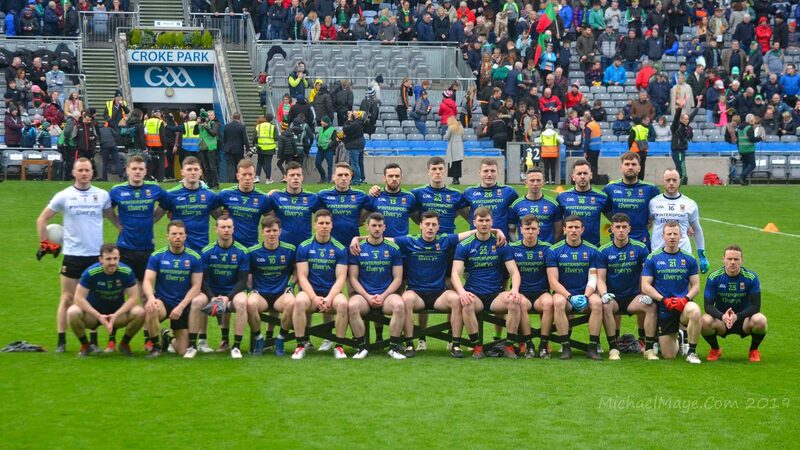 Mayo objected to the result on five grounds: (1) the referee was from Roscommon; (2) the venue; (3) the first half lasted 20 minutes; (4) the second half lasted 40 minutes and (5) the pitch was too short. Mayo’s appeal was successful and they went forward to the 1909 Connacht final.